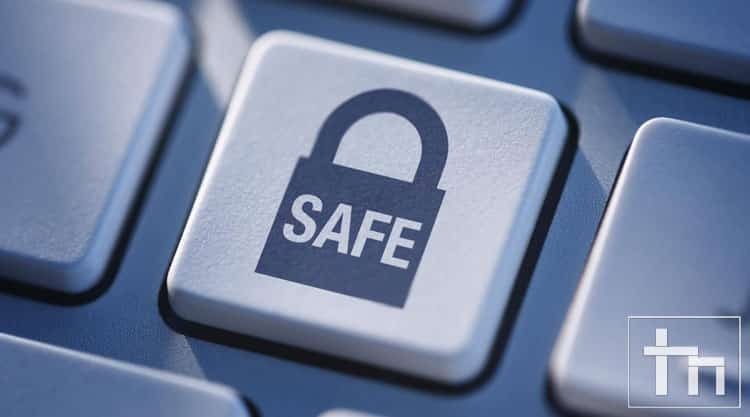 As our daily lives, work, and social interaction continues to shift to electronic means, the importance of security of information on our computer systems continues to increase exponentially. Study material, personal credentials, family photos, work assignments and a lot of stuff is all stored on our computers, be it laptops or desktops. With a recent nightmare, a colleague faced, where data mysteriously disappeared and the computer prompted “the hard disk has developed bad sectors” led to us researching on various ways that we can keep our information and content intact. We have listed them out and explained a bit on each. Most of these are pretty simple to ensure and hold true regardless of whether you use Windows, Mac or Linux. There are several available options for creating a backup of your entire system online. You can either avail certain free [or paid] services based on your preference. Most antivirus programs, like Norton, provide free online backup with the purchase of antivirus software. Some of these are even preinstalled on the systems we purchase whilst we regard them as bloatware. Major cloud storage companies such as Google, Dropbox, Apple, Microsoft are providing ample free storage with options for extending it even further with payment plans that range in just a few dollars. Even the free options are sufficient in most cases to store vital documents, credentials and to an extent, even photos & videos. Windows has a fairly new feature in its current offerings that is called File History. Connect an external drive and create a complete file history of your computer time to time. This means that even if your system gets damaged, you always have the option of rolling back to the old state where you had your beloved data with you. It makes sense to check the health of your disk regularly. This way you will be notified of any possible hazards without having to lose any information that you might regret at a later stage. It’s always good to keep a spare external hard disk, even if it is of a smaller capacity. You can manually copy and update the crucial data at regular intervals so that even in the event of loss, you still have a copy of the most important stuff. Another way of going about this is to keep a copy of the files on another system if confidentiality isn’t a prime concern. Contrary to popular belief, emails can be used for more things other than Facebook Sign up or winning huge inherited amounts from Africa. You can track threads, conversations and data from long ago whether it was work or play. That’s it for now. We think these are the easiest and safest ways to secure your data. Was this helpful to you? Or do you think there’s any more that can be added? Do share with us. Keep the community spirit alive. Cheers! !